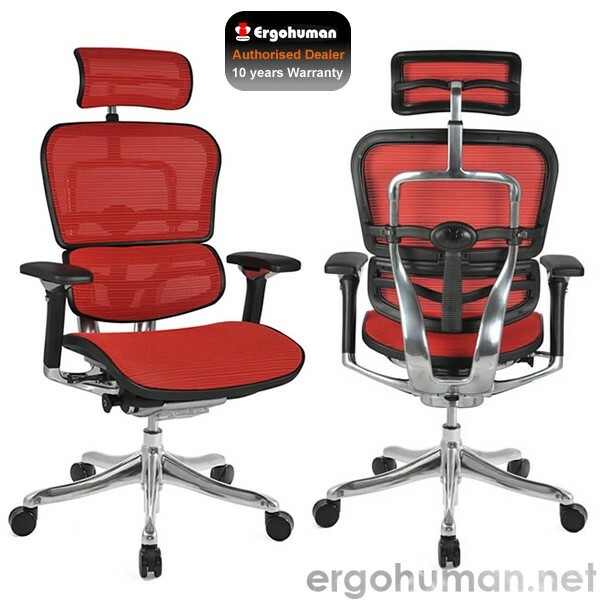 It can get very difficult to differentiate between some ergonomic office chairs, particularly when the names are very similar but, suffice to say, the Ergohuman Plus is the top of the range in the Ergohuman stakes, with plenty to offer the health-conscious office worker. 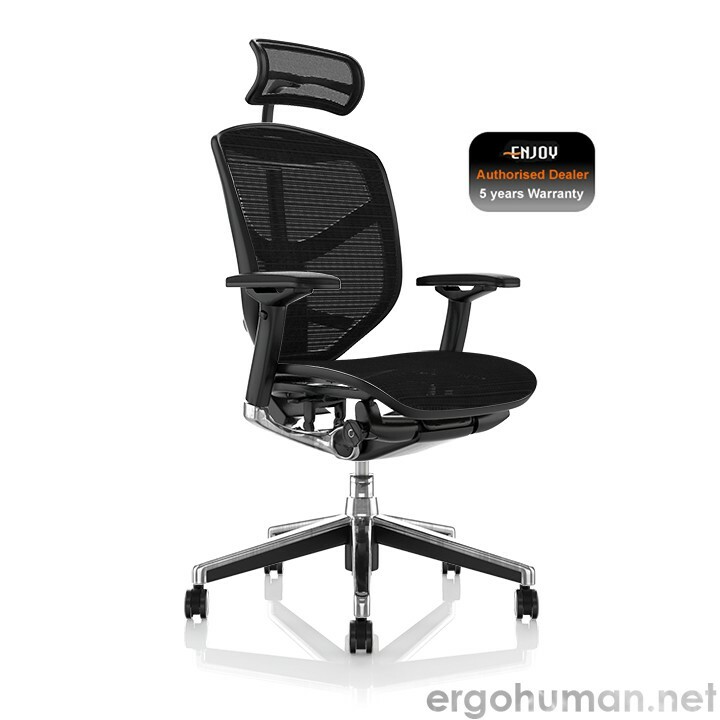 The Ergohuman Plus is the top of the range mesh office chair. This model is ninety eight percent recyclable and has more aluminium detailing than its close relatives, so it’s a smart looking chair with a strong frame. 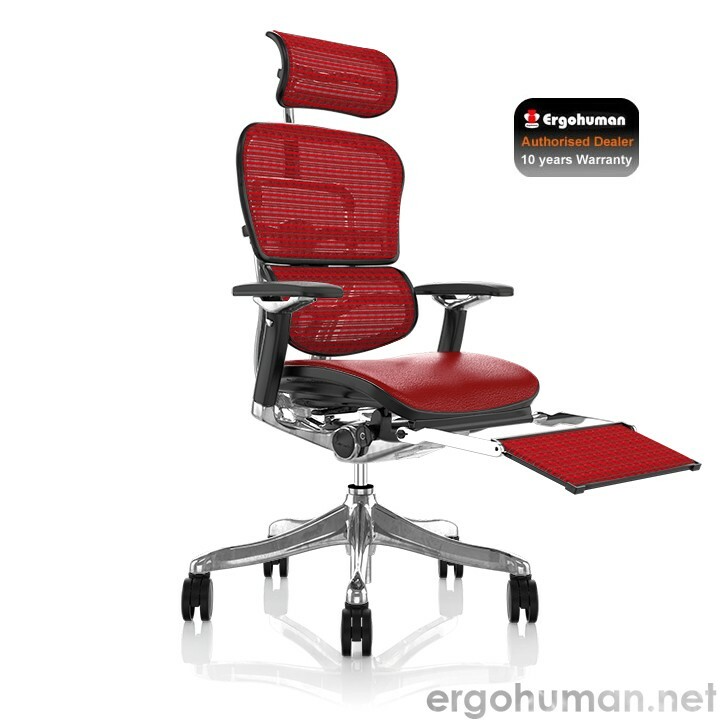 Its long list of adjustment possibilities mean the Ergohuman Plus can be altered to suit everyone. One lever controls the three main adjustment areas of seat height, seat depth and back tilt, all of which get the chair to fit the smallest or tallest person. The height adjustment can cater for five foot to six foot four inches and the seat depth is particularly important, as correct adjustment keeps your back in contact with the back rest, while reducing any pressure that could fall on the knees, if the seat pad didn’t match you leg length. Like in a car, the back tilt gets the body in a good position for the arms to reach their place of work comfortably. 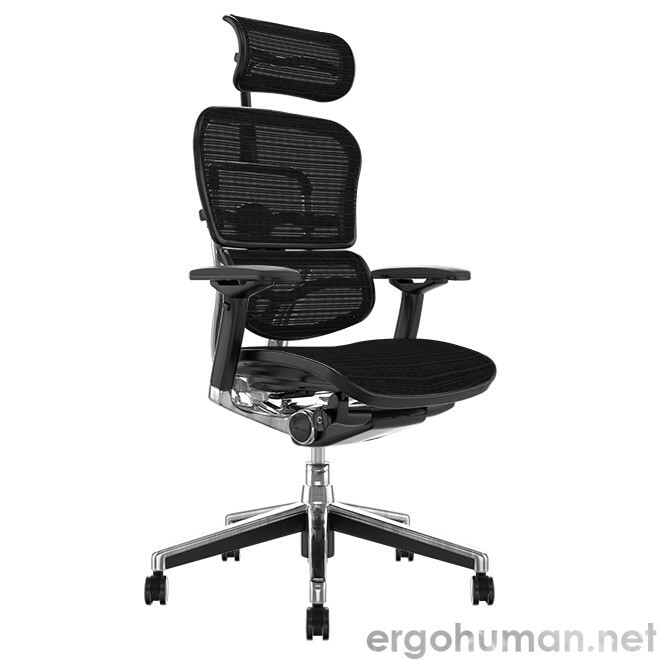 Arm rests are really important, as they support your arms and therefore also reduce any pull on your shoulders, guiding your hands to the desk or computer keyboard. The arm rests on the Ergohuman Plus offer multidimensional adjustments, meaning up, down, backwards, forwards and also in and out. Making sure that your elbows are placed comfortably near your body rather than splayed at a wide angle makes a huge difference to overall support. The Plus has a seat tilt option which helps take pressure off the spine but only when adjusted correctly for its user. It really does pay to get all adjustments set to meet your needs, or the ‘ergonomic’ quality of the chair will be there in name only. 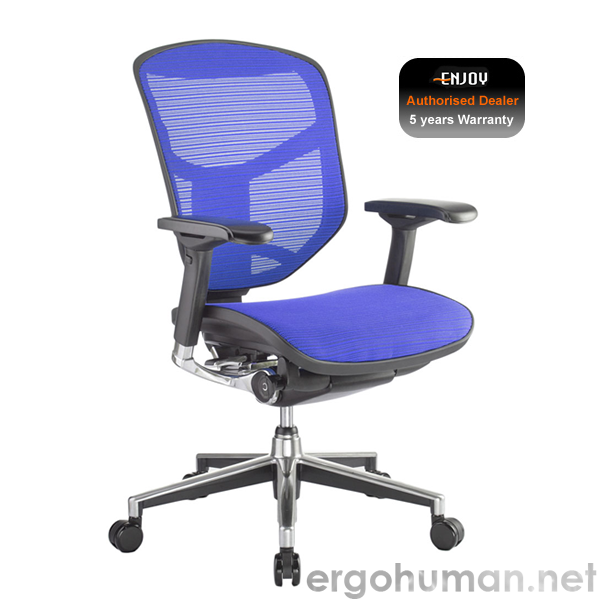 Lumbar support is essential and this ergonomic office chair boasts autoflex zones for added comfort and that important support. Adjusting the seat back will get this important feature to work for you and make long days seems less stressful. 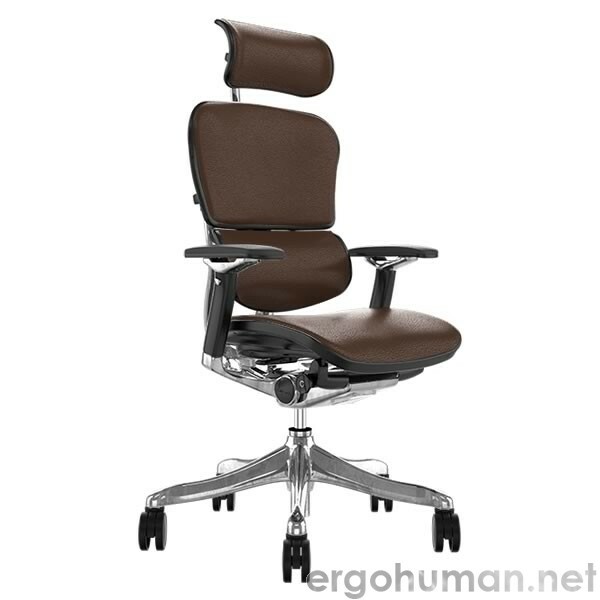 With a matching headrest, this office must-have oozes comfort and, in a choice of either mesh or leather upholstery, you really do feel loved. BS 1335-2 specifies performance requirements and test methods for the structural safety and stability of office pedestal seating when used by persons weighing up to 110 kg, or when used for up to 8 hours a day, including chairs for use with tables and desks higher than those specified in BS EN 527-1. BS 1335-2 seeks to ensure that the seating will not become a danger or cause injury to users when it is used as office seating in a manner which is foreseeable. How are you sitting now? There is quite a range of adjustable chairs, as each of us is different and an ergonomic chair means that the chair fits you and not the reverse! 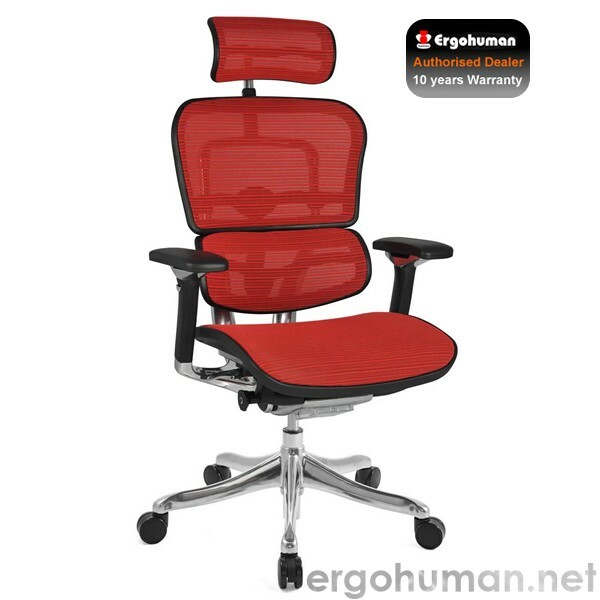 When choosing a suitable office chair, it will pay you to call on the advice of someone knowledgeable in ergonomics, to make an assessment of both your skeletal frame and the duties of your job. 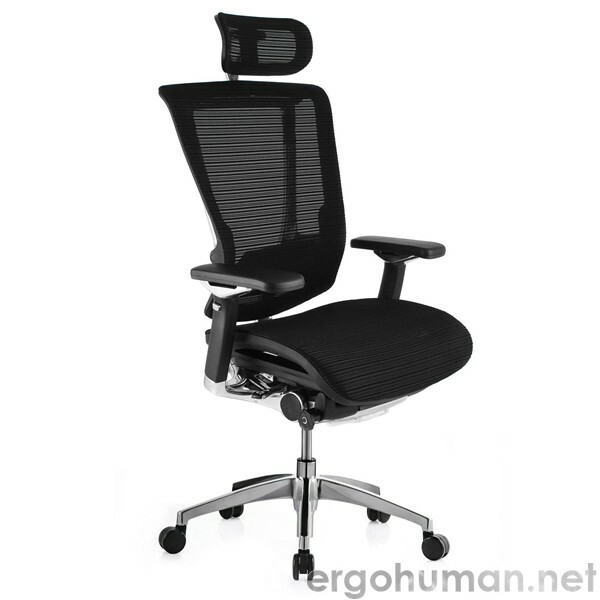 This will make sure that you choose the office chair that meets your needs. 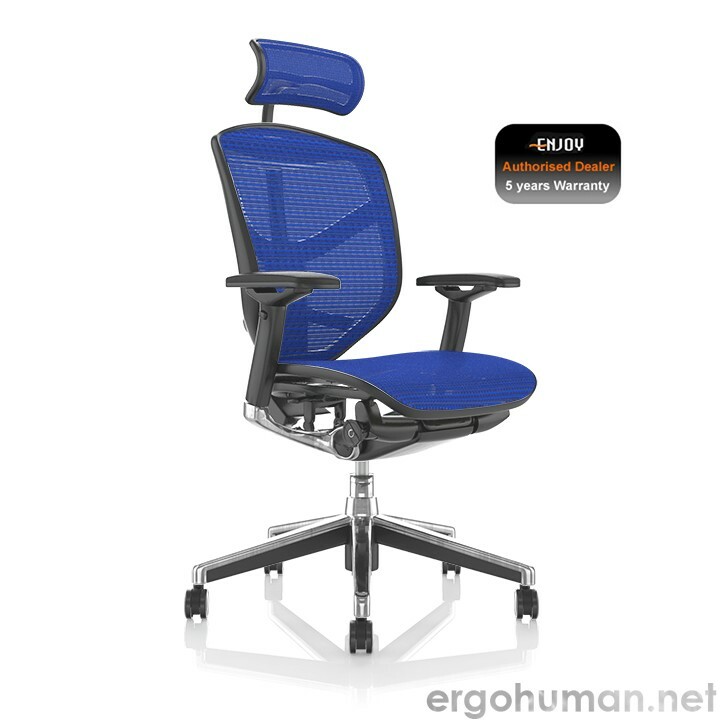 Some office chair to consider is the Ergohuman Chair or the best selling ergonomic mesh office chair The Enjoy Office Chair.